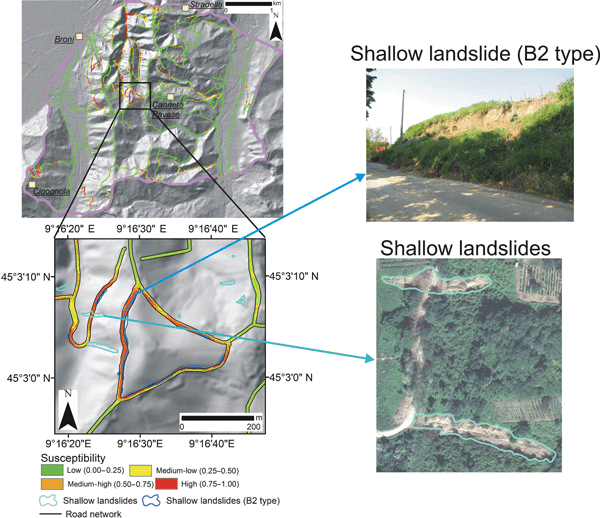 This paper describes the criteria for the optimal selection of remote sensing images to map event landslides, discussing the ability of monoscopic and stereoscopic VHR satellite images and ultra-high-resolution UAV images to resolve the landslide photographical and morphological signatures. 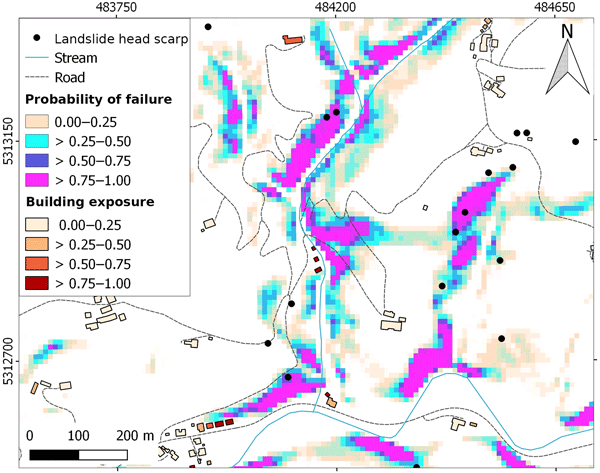 The findings can be useful to decide on the optimal imagery and technique to be used when planning the production of a landslide inventory map. In this work, we present a new semi-automatic procedure to prepare landslide inventory maps that uses GIS applications and tools for the digitization of photo-interpreted data. Results show that the new semi-automatic procedure proves more efficient for the production of landslide inventories and results in the production of more accurate maps, compared to the manual procedure. 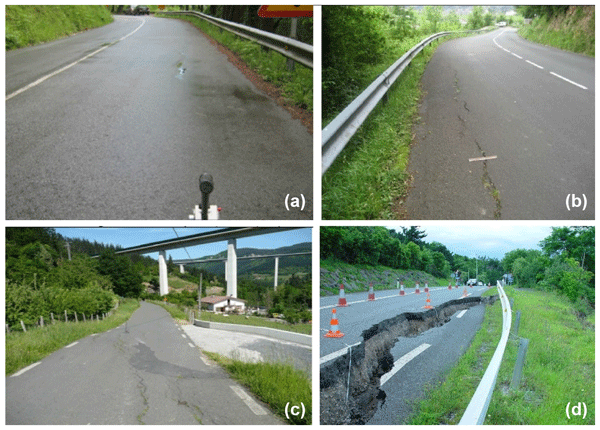 The presented work has potential consequences for multiple applications of landslide studies. In the special issue The use of remotely piloted aircraft systems (RPAS) in monitoring applications and management of natural hazards we propose a collection of papers that provide a critical description of the state of the art in the use of RPAS for different scenarios. In particular, the sequence of papers can be considered an exhaustive representation of the state of the art of the methodologies and approaches applied to the study and management of natural hazards. 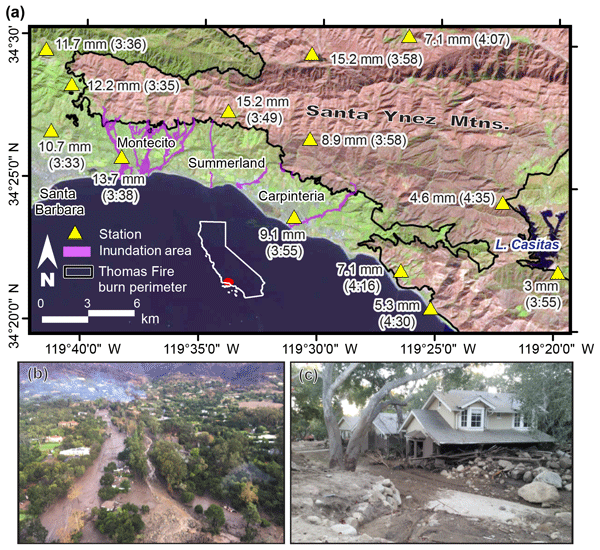 We present a multiscale and multi-sensor methodology for flood mapping using free or low-cost data. We first mapped flooded areas at basin scale using free satellite data using both SAR and multispectral sensors. At local scale we refine mapping using very high-resolution images from Remotely Piloted Aerial System and terrestrial car camera, then we used these data to create 3-D model with structure from motion (SfM). All these data allowed creating accurate flooded area and water depth maps. Remotely piloted aerial systems can acquire on-demand ultra-high-resolution images that can be used for the identification of active processes like landslides or volcanic activities but also for the definition of effects of earthquakes, wildfires and floods. 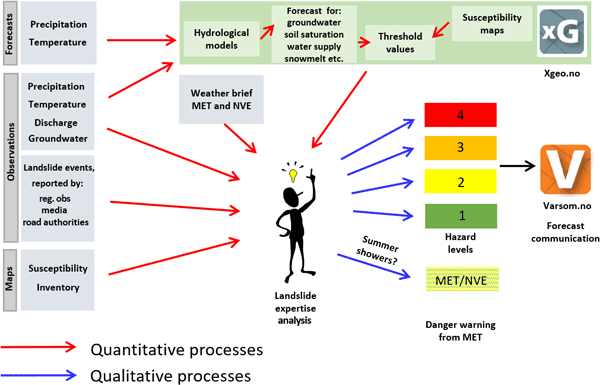 In this paper, we present a review of published literature that describes experimental methodologies developed for the study and monitoring of natural hazards. 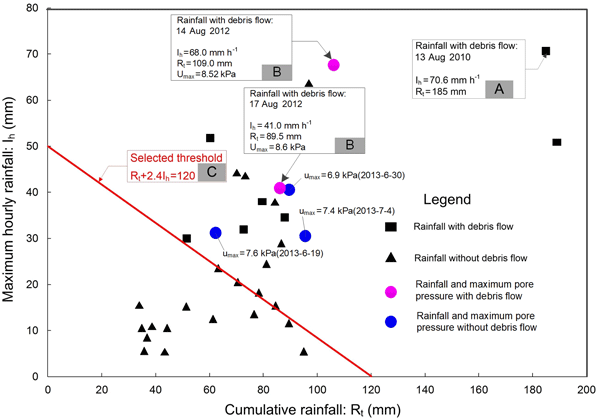 Previous studies have reported a systematic underestimation of debris flow occurrence thresholds, due to the use of sparse networks in non-stationary rain fields. 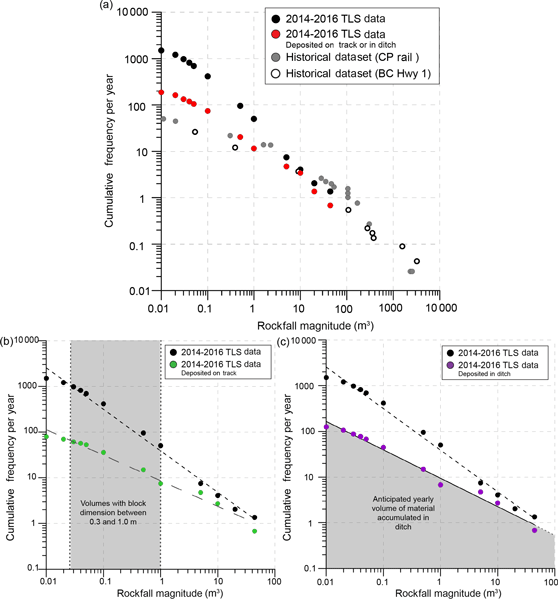 We analysed high-resolution radar data to show that spatially aggregated estimates (e.g. satellite data) largely reduce this issue, in light of a reduced estimation variance. 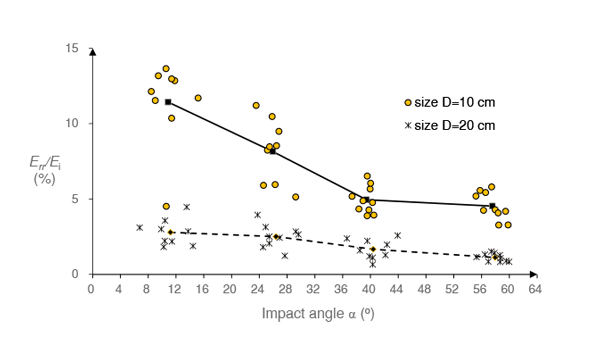 Our findings are transferable to other situations in which lower envelope curves are used to predict point-like events in the presence of non-stationary fields. 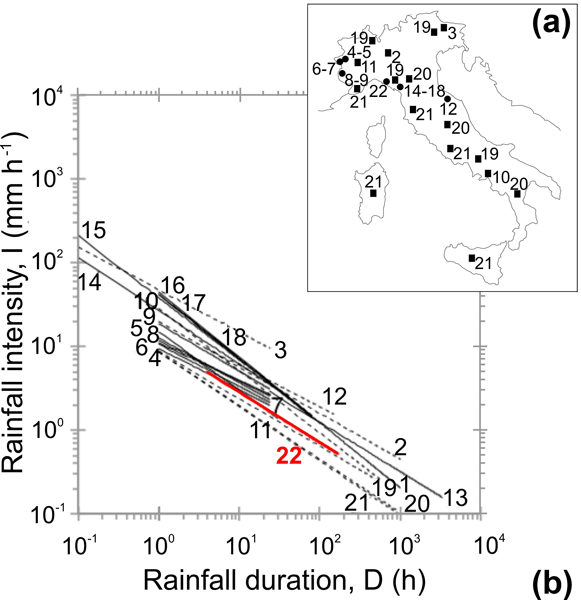 We studied a period of torrential rain between 1 and 6 September 2014 in the Gargano Promontory, Puglia, southern Italy, which caused a variety of geohydrological hazards, including landslides, flash floods, inundations and sinkholes. 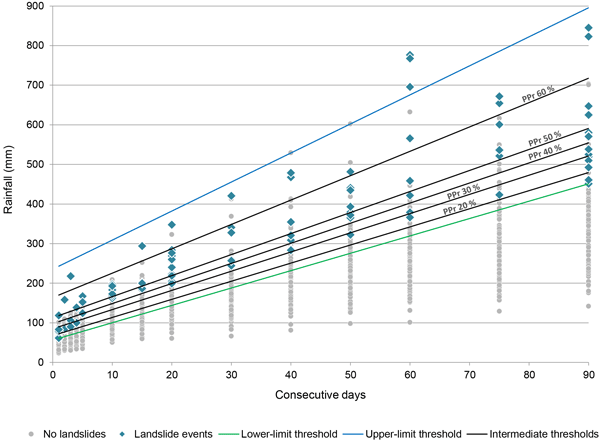 We used the rainfall and the landslide information available to us to design and test the new ensemble – non-exceedance probability (E-NEP) algorithm for the quantitative evaluation of the probability of the occurrence of rainfall-induced landslides. Slope units are morphological mapping units bounded by drainage and divide lines that maximize within-unit homogeneity and between-unit heterogeneity. 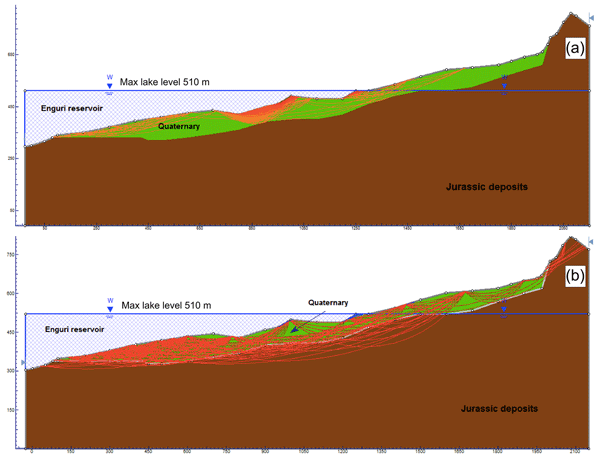 We use r.slopeunits, a software for the automatic delination of slope units. 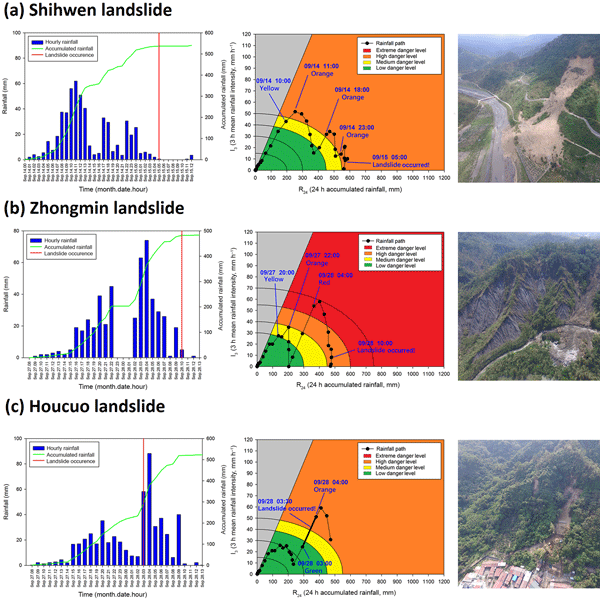 We outline an objective procedure to optimize the software input parameters for landslide susceptibility (LS) zonation. Optimization is achieved by maximizing an objective function that simultaneously evaluates terrain aspect segmentation quality and LS model performance. 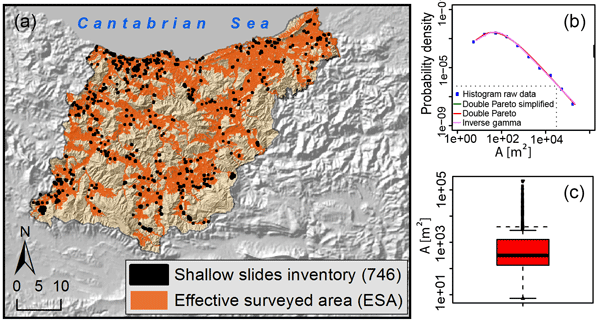 Landslide susceptibility maps show places where landslides may occur in the future. These maps are prepared using different approaches, information on past landslides distribution and a variety of geo-environmental data. 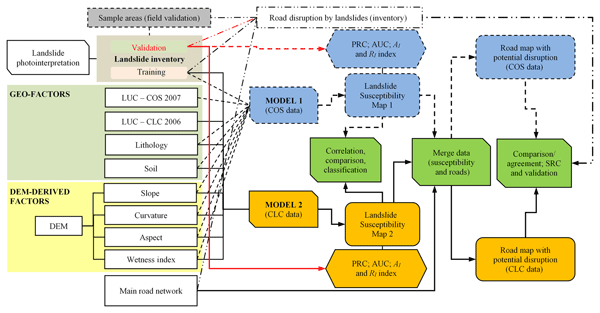 The paper describes LAND-SE (LANDslide Susceptibility Evaluation), an open-source software coded in R for statistically based susceptibility zonation that provides estimates of model performances and uncertainty. A user guide and example data are distributed with the software. 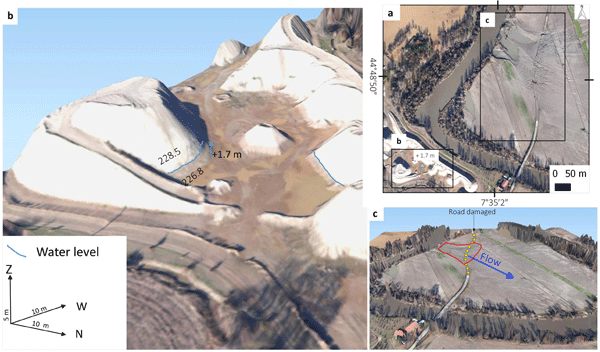 The paper proposes an approach to prepare a multi-date landslide inventory for the Ubaye valley (French Alps), a complex mountainous area affected by several landslide types with different degrees of activity. 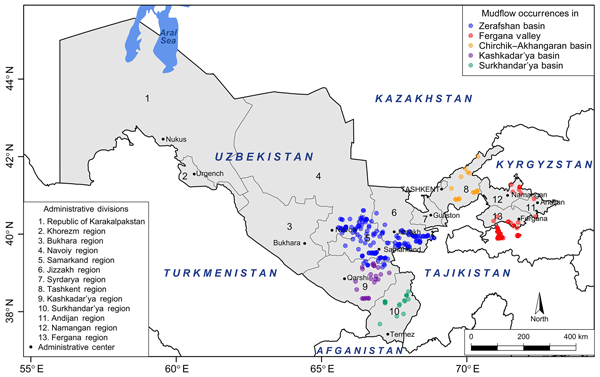 The inventory covering the period 1956-2010 have been analysed in order to quantify the uncertainties associated to the mapping, to measure the evolution of morphological indicators and to estimate temporal occurrence. 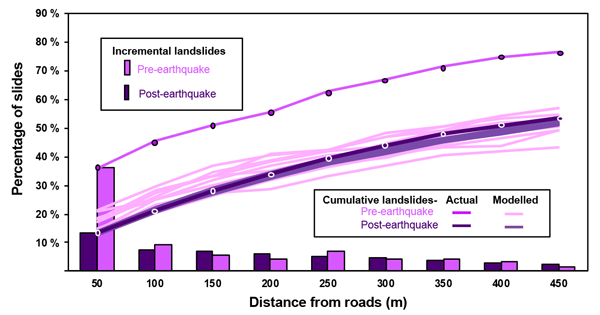 Evolution of landslide activity is compared to other inventory sources. Straightforward communication of monitoring results is of major importance in emergency scenarios relevant to large slope instabilities. 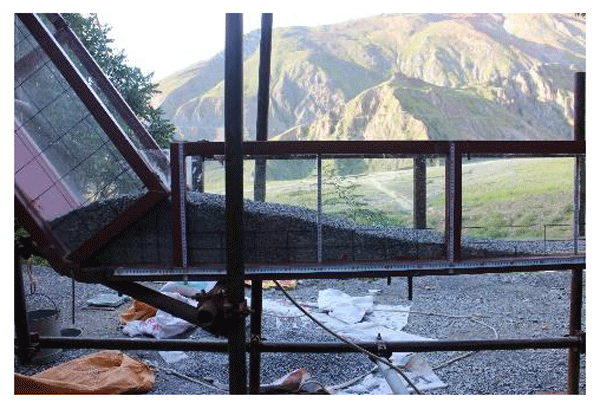 Here we describe the communication strategy developed for the Mont de La Saxe case study, a large rockslide threatening La Palud and Entrèves hamlets in the Courmayeur municipality (Aosta Valley, Italy). In recent years, the use of unmanned aerial vehicles (UAVs) in civilian/commercial contexts is becoming increasingly common, also for the applications concerning the anthropic and natural disasters. 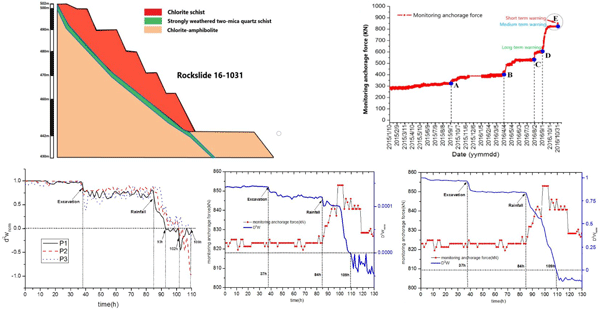 In this paper, we present the first results of a research project aimed at defining a possible methodology for the use of micro-UAVs in emergency scenarios relevant to rockfall phenomena. We want to know where prone to landslides or where pipeline is more unsafe. Through a model, We determined that there were 33.18 % and 40.46 % slopes of the total area in high-hazard and extremely high-hazard areas. the number and length of pipe segments in the highly vulnerable and extremely vulnerable area accounted for about 12 % of the total. In general, the pipeline risk within Qingchuan and Jian'ge Counties was relatively high. Landslides risk is high in La Paz, Bolivia, due to topography, geology, and urban growth. 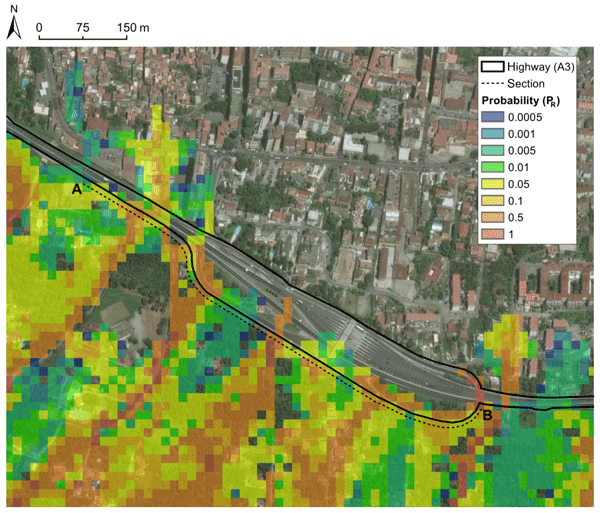 We quantify creep before and after the city’s largest modern landslide using spaceborne InSAR. 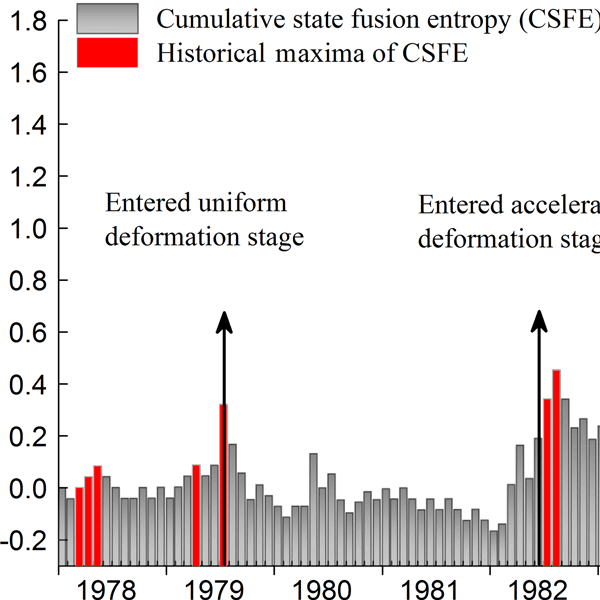 Creep of ancient landslide deposits forming the slope increased in rate and extent following failure, calling into question the common assumption that slopes stabilize after failure. Landslide risk in La Paz, which is underlain by many large ancient failures, may be even greater than previously thought. 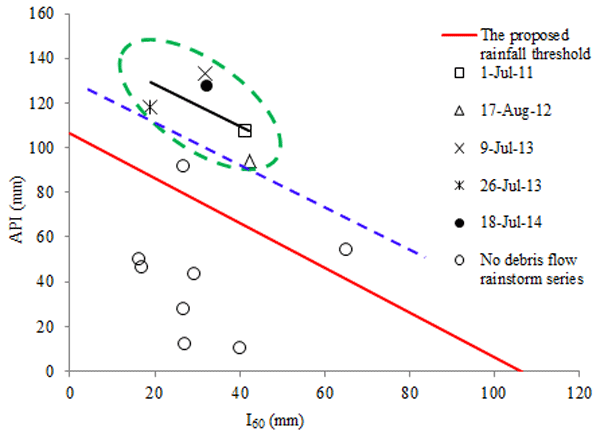 This research work of this paper comes to complete my activity in the Military Emergency Unit of Spain, to respond to the problem of slope instabilities and how to predict them in the case of heavy rains. This work comes to complete the work of stabilization and stresses made by torrential rains in the South of Spain. The results have been satisfactory. 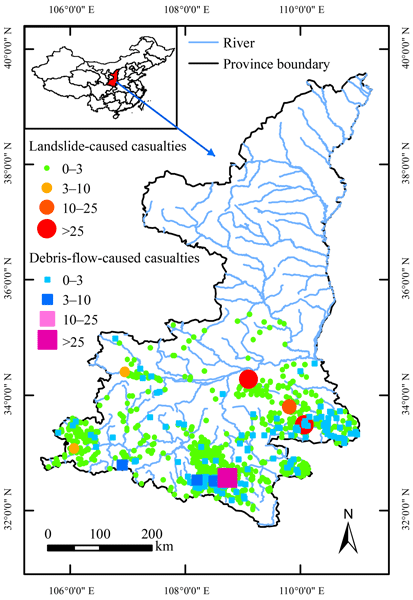 The long-term effect of strong earthquakes on geological hazards in mountainous areas is an underestimated issue, but the integrated use of field monitoring, remote sensing, and real-time predictive modelling can help to set up effective early warning systems, provide timely alarms, optimize rescue operations, and perform more accurate secondary hazard assessments. With this paper we wish to stimulate an open discussion on post-seismic slope stability and its implications for policy makers. 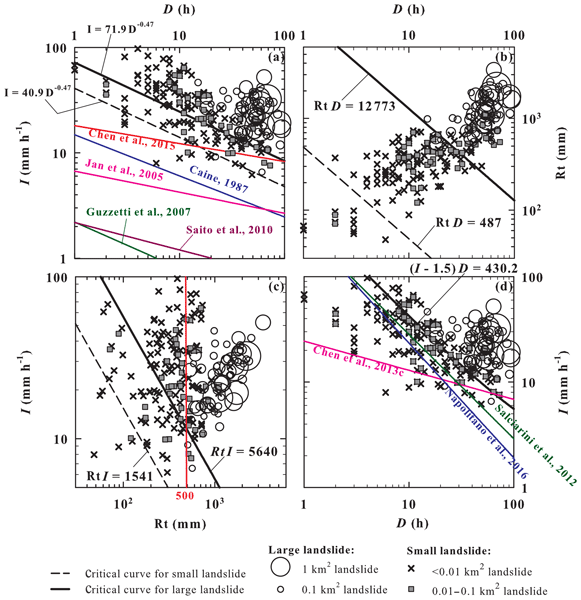 The paper presents field evidence and a kinematic study of rock block motion mobilized by a Mw = 6.5 earthquake near the island of Lefkada on 17 November 2015. A detailed survey was conducted using an unmanned aerial vehicle (UAV). 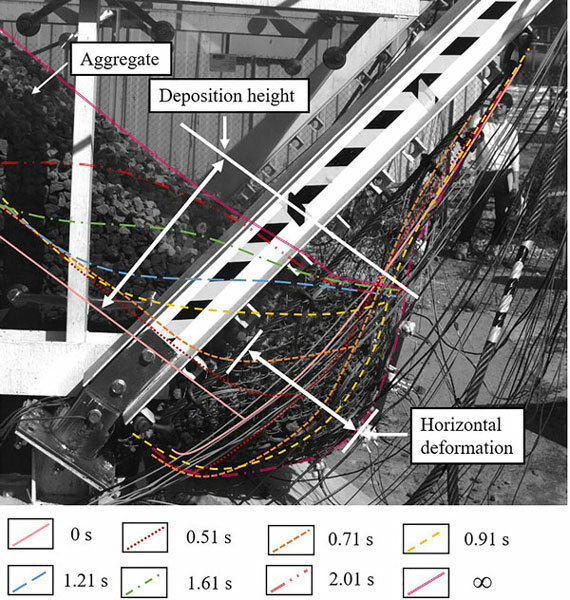 Using the impact points from the actual rockfall trajectory, an analytical approach to reconstruct the trajectory was implemented using 2-D, 3-D and kinematic analyses. 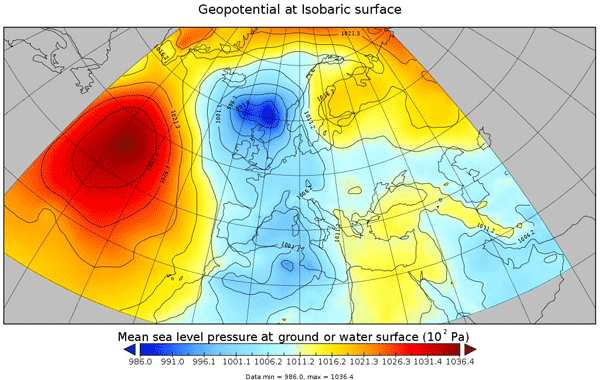 The actual trajectory could not be accurately predicted, revealing limitations of existing models. 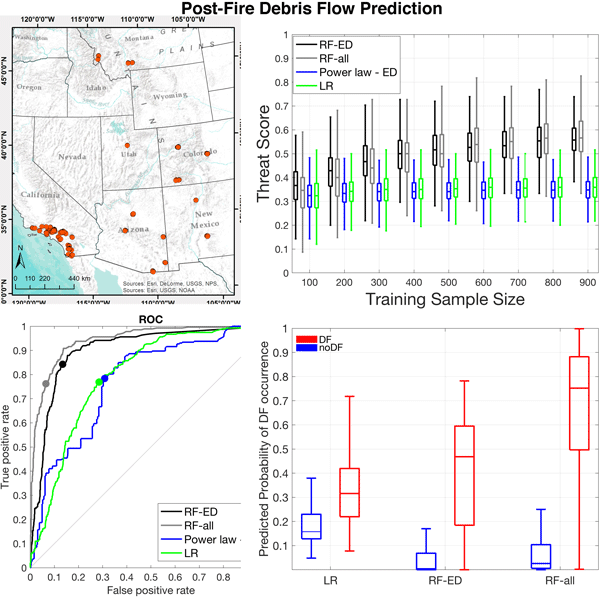 This work shows that a multiphase flow solver using a multi-material level-set method with yield-stress models of non-Newtonian viscosity provides a means for numerical approximation of avalanches and subaqueous debris flows. This simulation approach was tested with both time-independent and time-dependent models of viscosity. 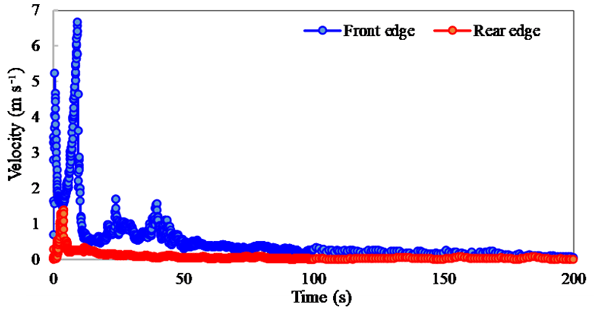 Moreover, two different approaches were used to evaluate the Coussot parameters. Overall, the numerical results showed reasonable agreement with prior experimental data. This article discusses how Nepal's development, landslide risk and geopolitics are intertwined as the country seeks to expand its road networks. However, rural villages adjacent to major roads have developed their own network of poorly constructed rural roads, which are likely to increase environmental and socio-economic risks associated with roadside landslides. 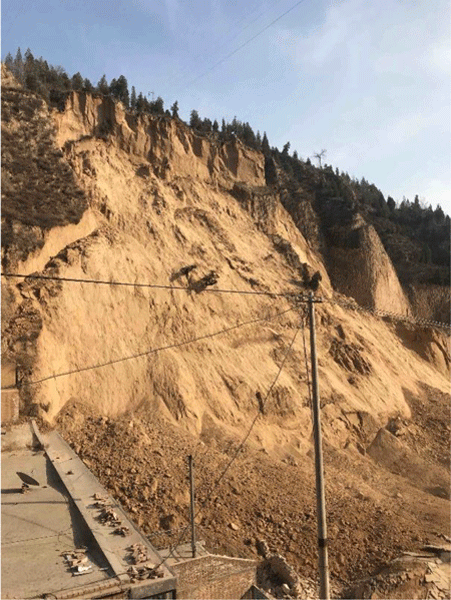 We base our observations on research conducted over a decade in Nepal, with reference to new research on roads and landslides.